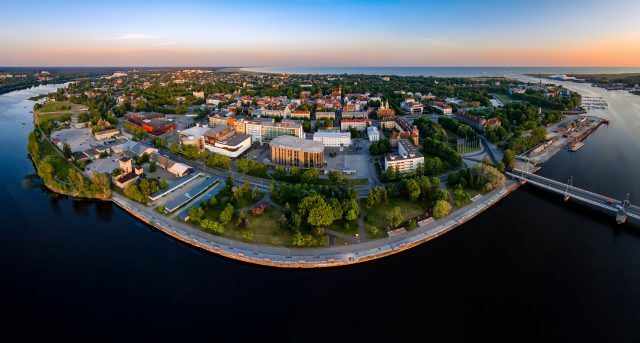 Travel from Tallinn to Riga on a private tour complete with lunch and visits to panoramic seaside Pärnu and medieval castle ruins at Sigulda. 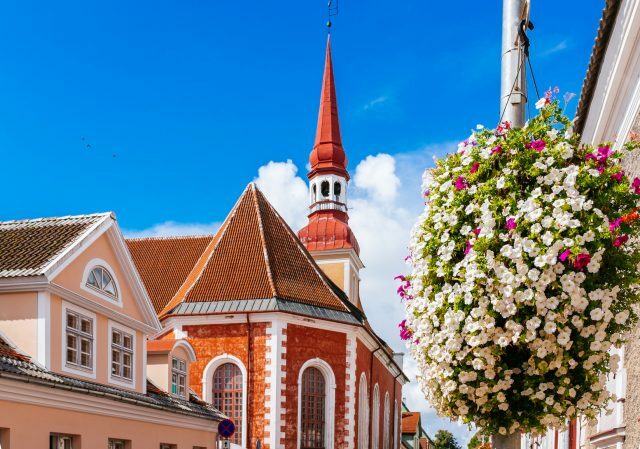 Getting from Tallinn to Riga while on your Baltic trip can be more then just a transfer. 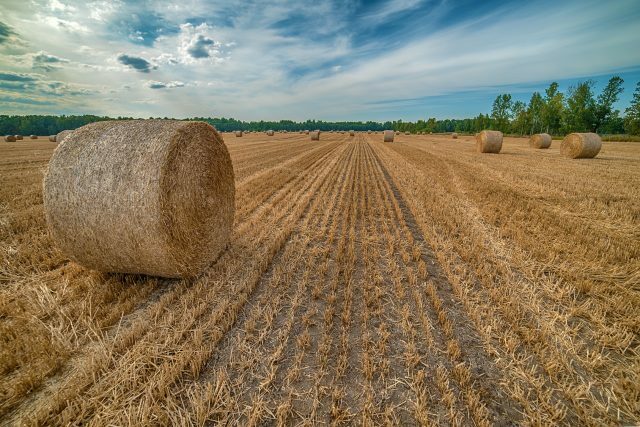 A guided tour trough the beautiful scenic countryside and historic sites on the way make it a very enjoyable day trip. 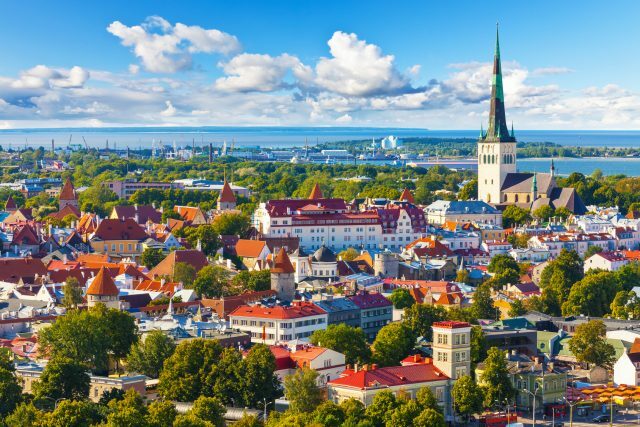 Following your pick-up in Tallinn, we are heading for the summer capital of Estonia. 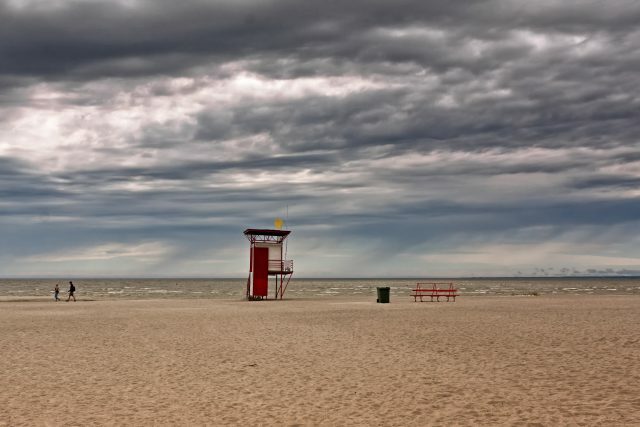 The city of Pärnu offers a small town charm paired with the liveliness of a seaside resort. After touring the long beach promenade and old town center, we will be continuing towards Riga. 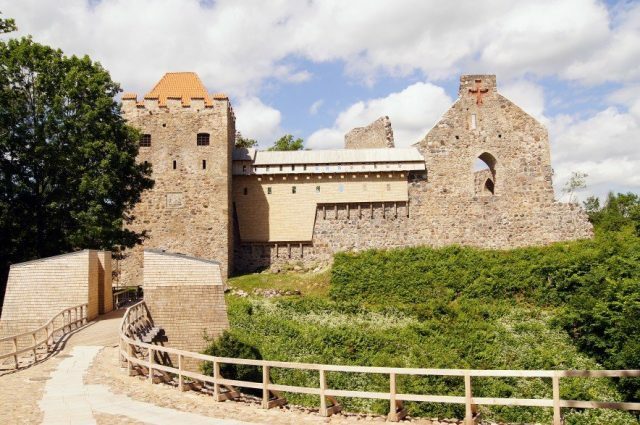 We will admire the panoramic Baltic sea coast before arriving at the Sigulda Castle, built by the legendary medieval order of Livonian Brothers of the Sword. 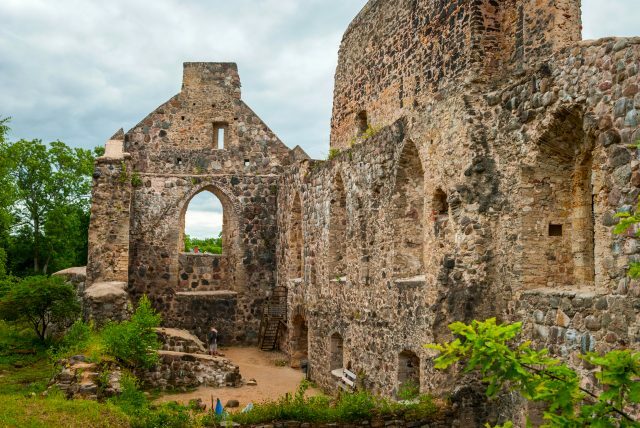 After lunch we will explore the castle ruins located on the edge of the ancient Gauja river valley offering dramatic views to the steep slopes below. 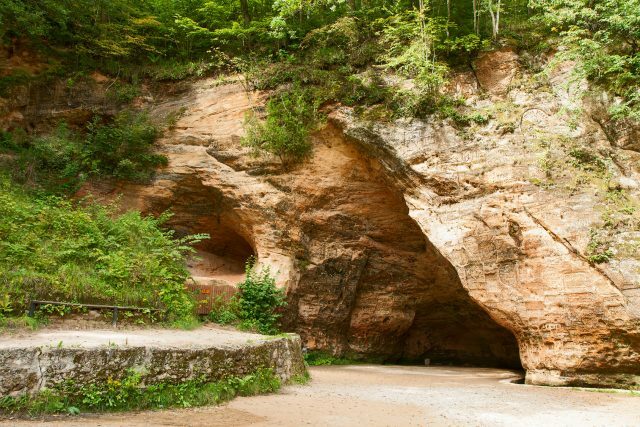 Gutmanis Cave, the widest and highest cave in the Baltic countries in the bottom of the valley is also the oldest tourist attraction in Latvia with wall inscriptions dating to the 17th century. Thereafter we will end our day with a short drive to Riga, ending at your hotel or designated location according to your travel itinerary.